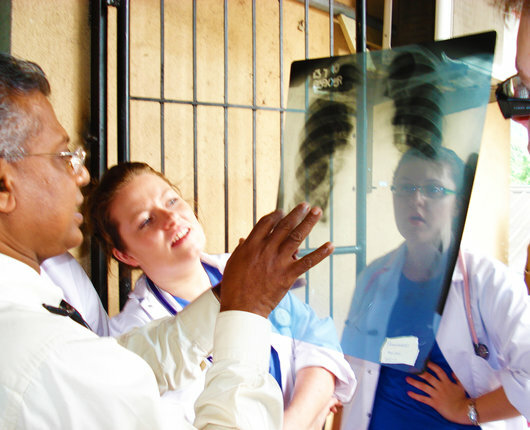 A medical internship in Anuradhapura offers you a renewed perspective on the provision of medicine. You’ll observe a range of conditions, including dengue fever, typhoid and severe highway traffic injuries. You’ll also get the chance to rotate through multiple departments such as ICU, OBG, general medicine, general surgery, and oncology among others. 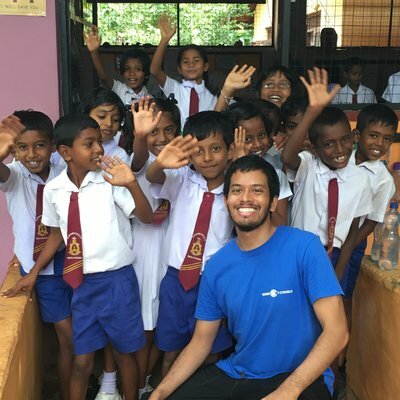 Sri Lanka’s caste system means that doctors here are highly regarded — even more so than their counterparts in America. You therefore need to display your own unique enthusiasm to succeed alongside your peers here. 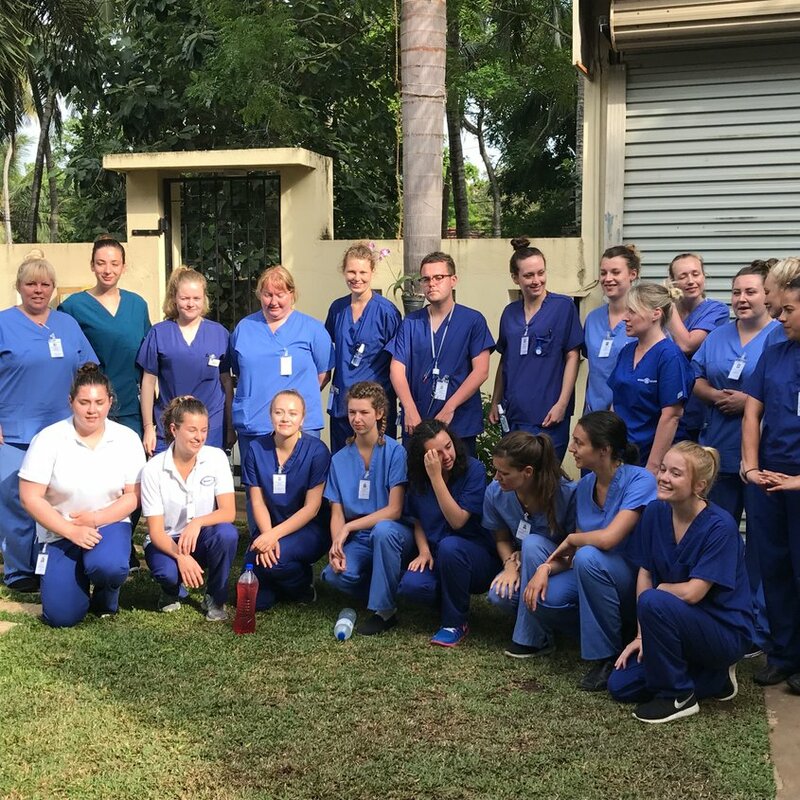 Experience the challenges typically faced by local healthcare professionals on a nursing internship in Anuradhapura. In our partner hospital, you’ll gain a wealth of experience with a variety of both familiar and unfamiliar nursing practices. One of the ways you can do this is by rotating through multiple departments, gaining an understanding of how they work interdependently. 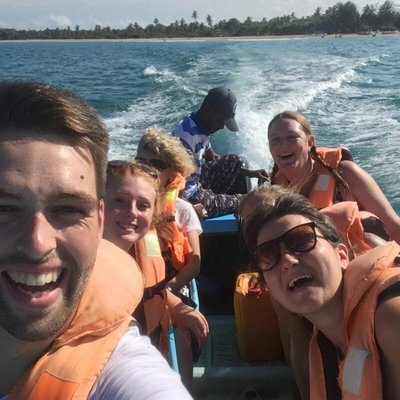 While in Anuradhapura, you’ll learn how local staff treat conditions you might never have seen. These include dengue fever, tuberculosis and malnutrition, to name a few. 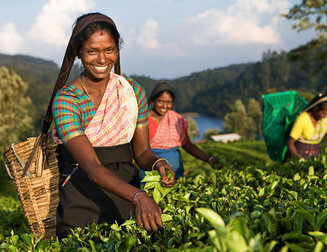 Compared to what you’re used to at home, the practice of midwifery in Sri Lanka is entirely different. Medication, for example, is expensive. That means women commonly give birth without any pain relief. C-sections are also common, accounting for 40% of all births. 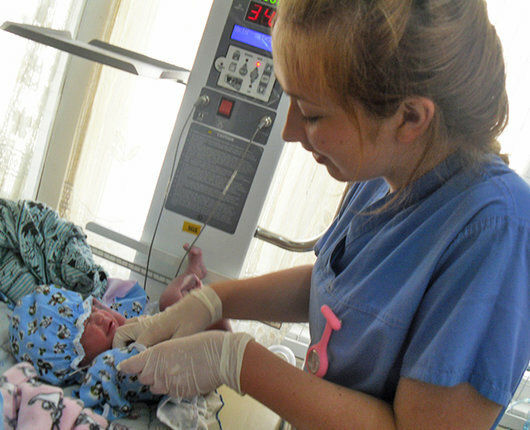 Despite a lack of resources, our partner hospital’s OBG department is a great example of a well-run department. You’ll spend time with some of Sri Lanka’s most experienced midwives who are eager to share their expertise. 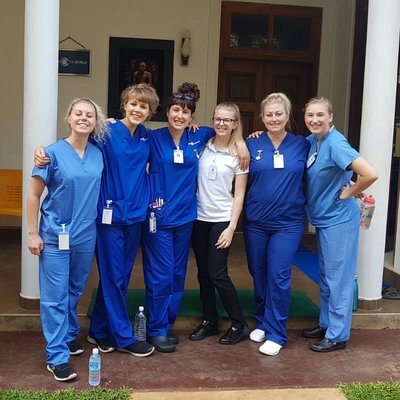 A physical therapy internship in Anuradhapura will open your eyes to aspects of physical therapy you didn’t know existed. 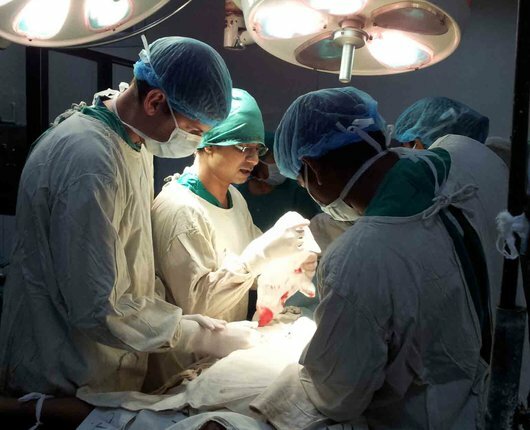 Thanks to the Sri Lankan Civil War, the country has an unusually high number of amputees. Our partner hospital employed the region’s top specialists to assist with the sudden influx of patients who needed rehabilitation. Many of these specialists are still working in the hospital. You’ll gain experience with cases of cerebral palsy, strokes, fractures, MSK, burns and Guillain-Barre syndrome. The techniques and equipment employed by local physiotherapists may surprise you — thanks to a lack of resource, much of it is homemade or improvised. The radiology department in our partner hospital is well equipped, but far from state of the art. Despite the resource limitations, local staff pride themselves on providing a high level of care to patients. The radiotherapy services offered here are relatively affordable, meaning even the most economically disadvantaged patients can receive care. 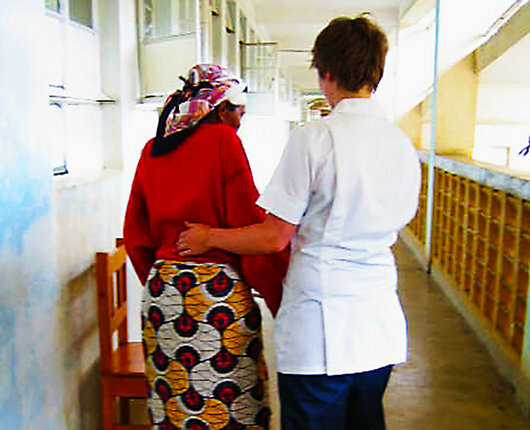 While on internship you can help to scan and diagnose conditions, both familiar and otherwise. 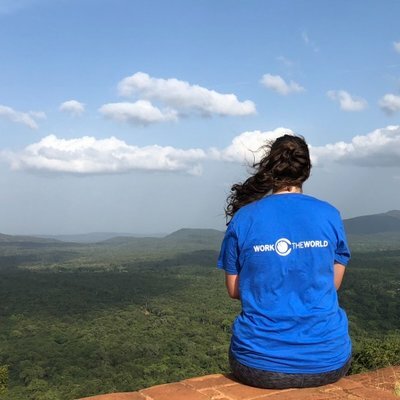 This results in a rewarding overseas radiology placement. Our partner hospital’s dispensaries cover a range of departments — surgical, renal, oncology, and the outpatient and inpatient wards. You can spend time in as many of these satellite pharmacies as you have time for. Helping prepare and dispense medication will open your eyes to the challenges local professionals face when dealing with limited stock. You may also have the chance to help prepare topical ointments and lotions. Surgical equipment also falls under the remit of the pharmacy department, so you may be able to get involved here too. 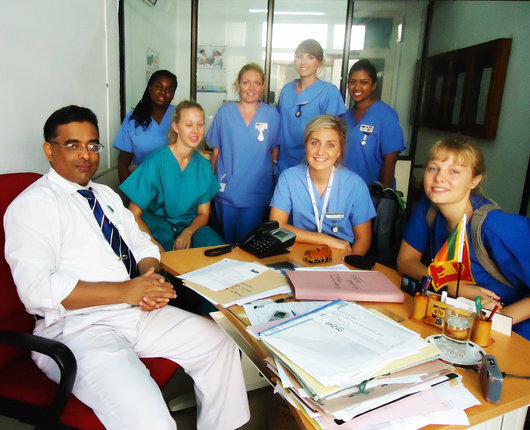 Our partner hospital in Anuradhapura houses a relatively new occupational therapy unit. Thanks to a lack of provision for occupational therapy in the surrounding area, you’ll see a significant number of patients each day. There is also a pediatric psychiatry clinic on Saturdays that you can attend. The OT department has some crossover with the physical therapy department, and you might also have the chance to interact with the resident speech pathologist. The Anuradhapura house will be one of the central pillars of your experience in Anuradhapura — it will be like your home from home. You'll share the house with other healthcare students from all over the world and this gives the house a social atmosphere. You’ll find the house on a tree-lined street in a peaceful Sri Lankan neighbourhood. 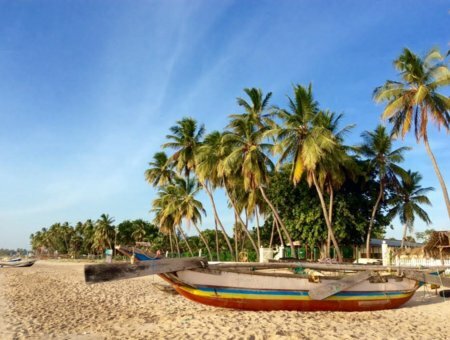 Whether you want to cycle around the ancient city ruins, or go for drinks in the evening, you can easily access all of the best places in Anuradhapura. The house itself has a chilled-out vibe — after placement you can climb into a hammock up on the rooftop and soak up some sun. Or if you prefer, you can stroll down the street and jump into the local hotel pool, then enjoy a few drinks at their bar when the sun goes down. 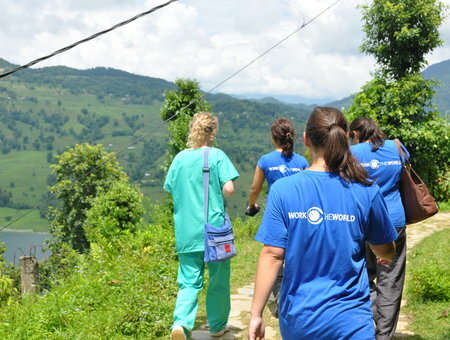 To help you settle in, our in-country team will show you around the hospital before your internship starts. You get to meet relevant department staff and your supervisors then take a tour so you can find your way around. The team will then continue to visit you while on placement. This is just to make sure the experience is living up to your expectations and you’re getting what you need. Before your internship starts, we’ll assign your hospital supervisors. 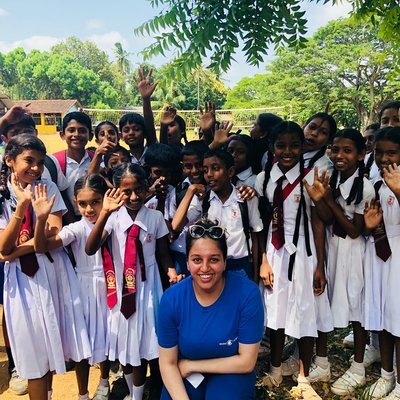 Spend time getting to know them and, they’ll offer a perspective on the Sri Lankan healthcare system that is only they can. The bottom line? We’ve got you covered, supporting you all the way through your internship at every level. 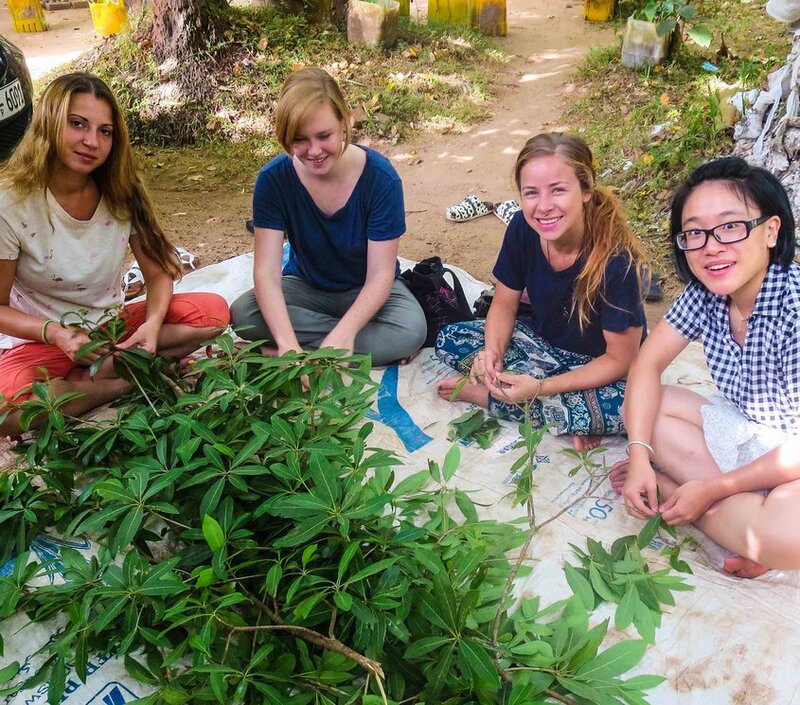 After your internship in the city, you can spend this optional week in a village learning about ancient Sri Lankan medicine. Each morning, you’ll head to the forest clinic where you’ll learn the ancient art of Ayurveda. 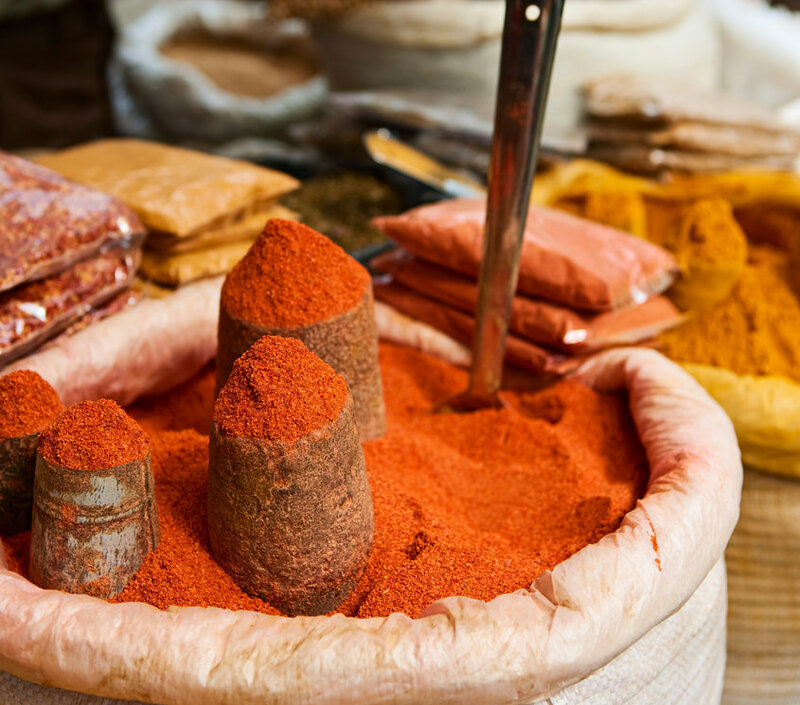 The local Ayurveda specialist is considered a skilled healer, internationally. 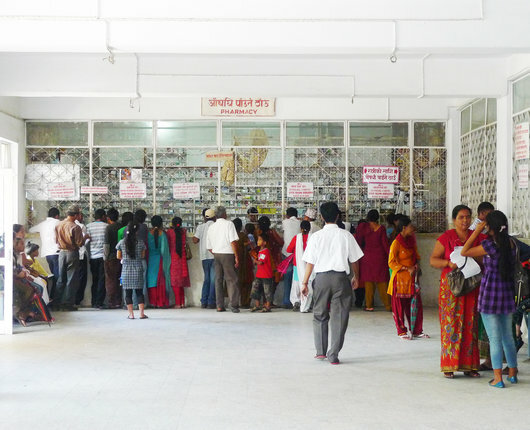 People come from all over the world to seek treatment here. The doctor’s expertise lies in creating topical and ingestible medicines from plants and barks found in the forest. 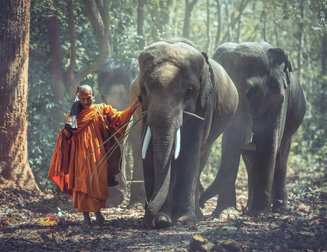 Each afternoon, you’ll take part in cultural activities such as canoe trips through the jungle, ox and cart rides, wild elephant safaris and full body massages at Ayurvedic spas. Any adventurer’s paradise! 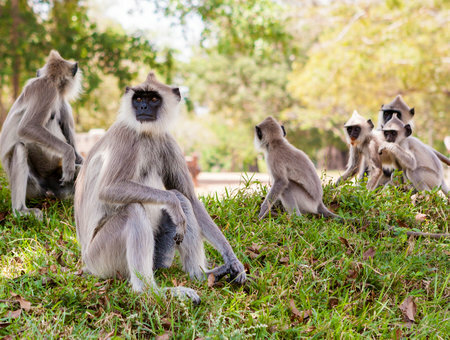 Take safari and spot exotic wildlife, head to an elephant orphanage, and enjoy the number of unique bars and food markets. The time-worn capital of Cambodia has an abundance of ornate temples, mouthwatering street-food, and markets. 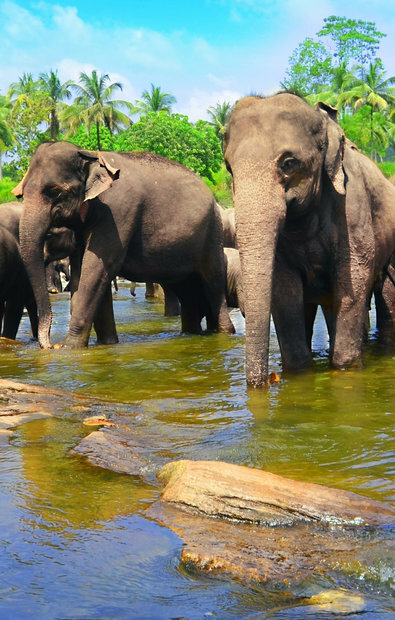 Also discover tropical islands, jungle-clad mountains, and rare wildlife.